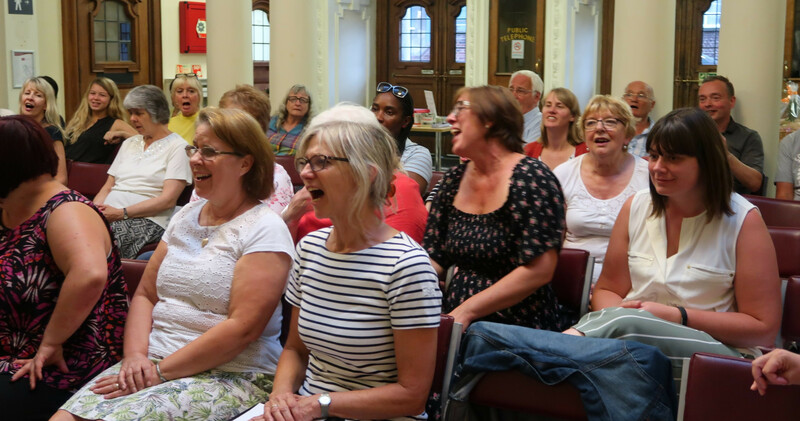 There is no audition or subscription process – just come along to one of our rehearsals and see for yourself what a friendly choir we are. “I had previously seen TV programmes on choirs in schools, work places, the military wives etc. Still, I didn’t think I was really a ‘choir type person’. I didn’t even know if I could sing. But on TV it looked fun, exciting and inspirational and so I was intrigued. Then I saw the ad for Woolwich singers. I thought why not and went along. I’m really happy I did. 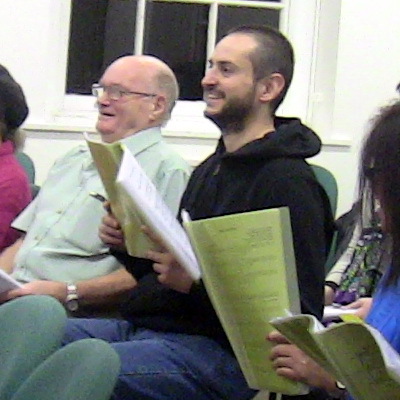 I’ve met some lovely local people and learnt lots more about singing and music. Each week I’m excited about turning up and after each session I leave with a big smile upon my face and a spring in my step! I would say to anyone thinking of going along to stop thinking and just come along!